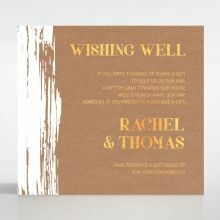 A wedding invitation for the modern couple who wish to uniquely announce their special day. 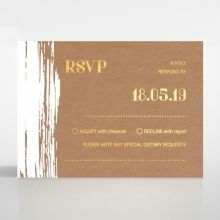 We picture this amongst an industrial or barn-based wedding as the craft paper adds that country feel while the trendy font and design give it a contemporary and elegant feel. 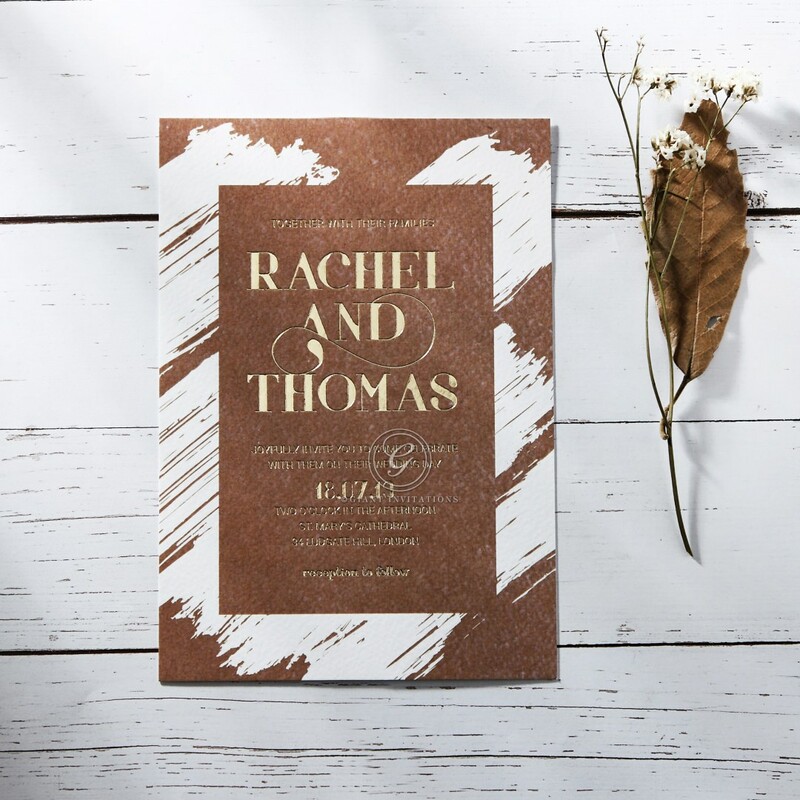 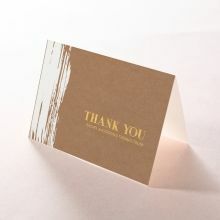 Printed on the finest quality craft paper, this design features a bold brushstroke design printed in gold foiled text to add that extra shine and sparkle. 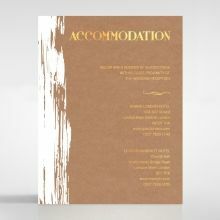 We've paired a unique, minimal design with the highest quality features and materials to make sure that your guests are truly impressed. 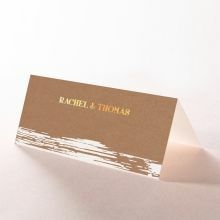 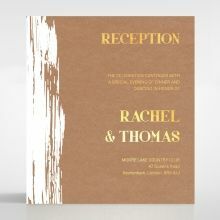 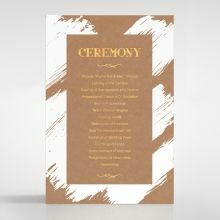 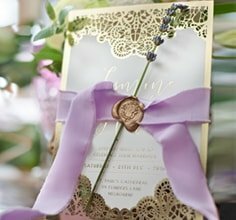 Printed on a smooth craft paper, a matte gold has been beautifully hot foiled over the top. 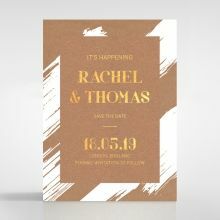 The text and font on this design is completely customisable and a full stationery suite is available from Save the Date cards all the way through to Thank You cards.